1) Google has just revealed a method for diabetics to monitor glucose Smart contact lenses with tiny glucose-tracking technology will monitor wearers’ glucose levels by tracking it in their tears. “It doesn’t look like much, but it was a crazy amount of work to get everything so very small,” said Google Brian Otis in a statement. 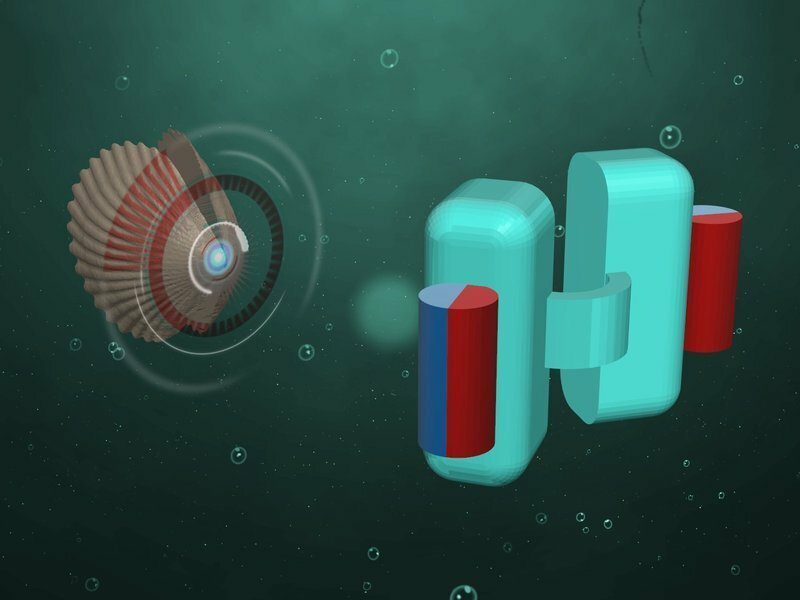 Max Planck Institute for Intelligent Systems have constructed swimming bodies that simultaneously meet two requirements: they are small enough to be used in bodily fluids, and they are able to navigate through complex biological fluids. Like tiny submarines they could navigate through the body to deliver drugs precisely to a target location, making it possible to carry out gene therapy in a specific cell. ETH researchers led by Professor Martin Fussenegger have developed the first gene network to be operated via brainwaves. Depending on the user’s thoughts, it can produce various amounts of a desired molecule. The inspiration behind the project was a game that picks up brainwaves in order to guide a ball through an obstacle course. LAST MINUTE "OUTSIDE THE BOX"
It will show you how far from being "outside the box" you are.. (It is a safe link - DudeIWAntThat.com).